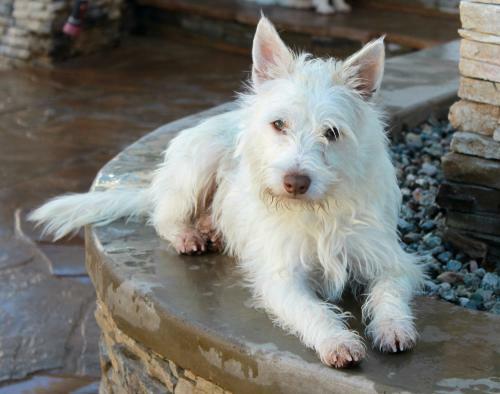 Clive is a one year old, 18 lb West Highland Terrier. This gorgeous lad was roaming the streets for almost 4 months before the rescue was able to capture him just a few days before Christmas . Clive is a super dorable and playful guy. 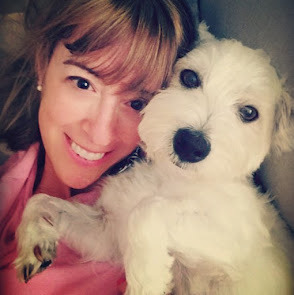 He is very smart, athletic and snuggly. Clive will do best in a home with another playful dog his size, children over 12, and a big sofa to cuddle up on after hours of playing with his family. Please lets find him a loving home! 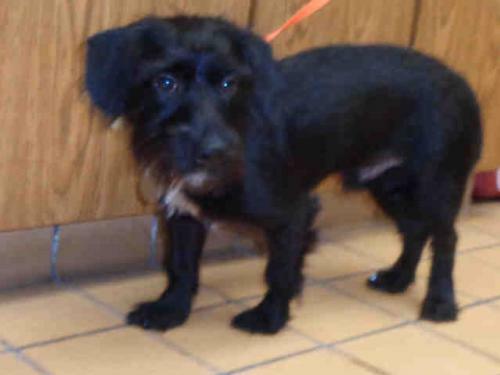 Ralph Lauren is a young Dachshund mix. He's hoping to find a family to love. Please lets find him a great home! 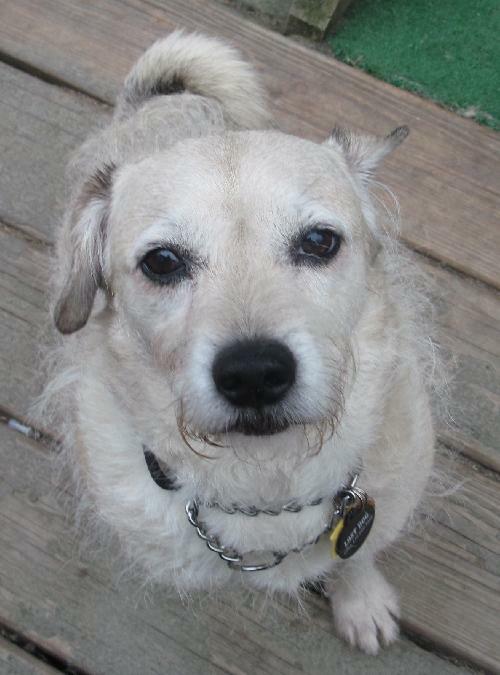 Boots is a Labrador Retriever/Wire Hair Fox Terrier mix. He is uniquely handsome, 30 lb, 6 year old. Surrendered by his inadequate human to the NYC shelter system in the fall of 2014, he was so terrified he ended up on the euthanasia list. Boots is not a fan of strangers but has great manners when out and about and adores humans he has come to know. Please lets find him a good home! 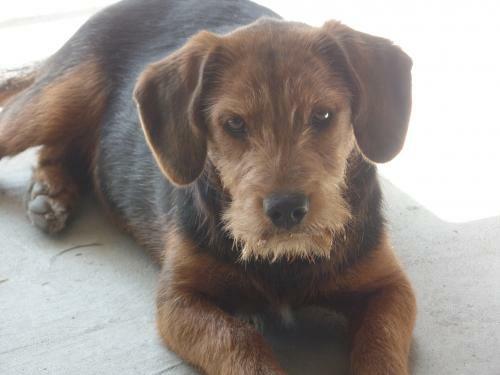 Izzy is a Airedale Terrier mix. She is a fun loving girl who recently emigrated from South Carolina in search of a better life for herself. She is 6 months old and weighs about 23 lbs. Loves toys, bones, mealtimes, and playing with her canine buddies. She's also being fostered with four cats, but hasn't met them yet, so we'll soon know whether she's cat friendly as well. Izzy can run like the wind, and would love a home with a fenced yard where she can romp with a canine buddy or two. She's a sturdy pup, so would probably do best with a male her size or larger. Izzy seems to be housetrained, and sleeps quietly in her crate at night with the door open, where she also enjoys napping during the day. Please lets find her a loving home! 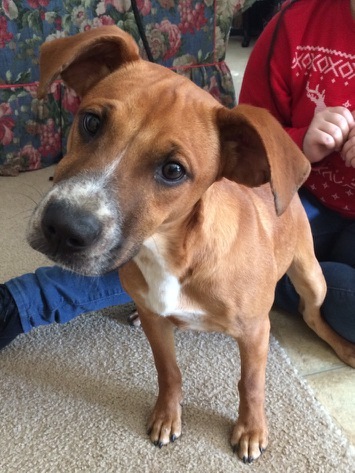 Quill's is a Boxer/Australian Cattle Dog/Blue Heeler mix. He loves to play just as much as he loves to hang out. He's a little shy but get to know him and he's all yours. He's affectionate. Quill is very balanced when it comes to his activity level, meaning he loves to run around and play just as much as he loves to settle down with a good chew toy. He's a little shy at first but get to know each other and you've got yourself a best friend. Please lets find him a great home!